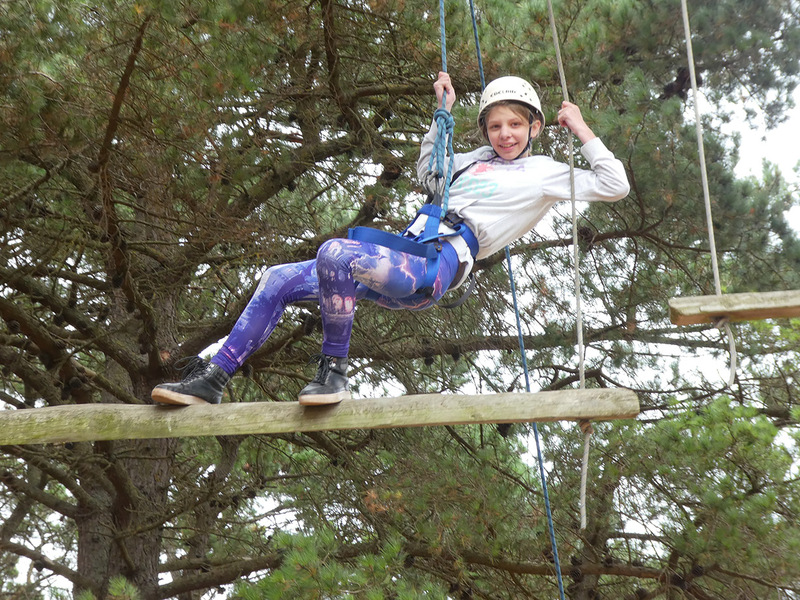 Year 7 – 9 are often referred to as being the ‘Middle years’ of school. We believe these years are the important bridge between a positive beginning in the Primary Years to a successful and sustainable Senior Years program of study. As such, we have a strong focus on the three years of 7, 8 and 9 rather than include Year 5 and 6 in the ‘Middle Years’ as some schools do. Year 7 is an important transition point from Primary school into the Secondary School structure. Year 8 is a year to consolidate and build skills that are required to continue effectively and successfully at school. Year 9 is the important preparation year before entering the Senior Years program. 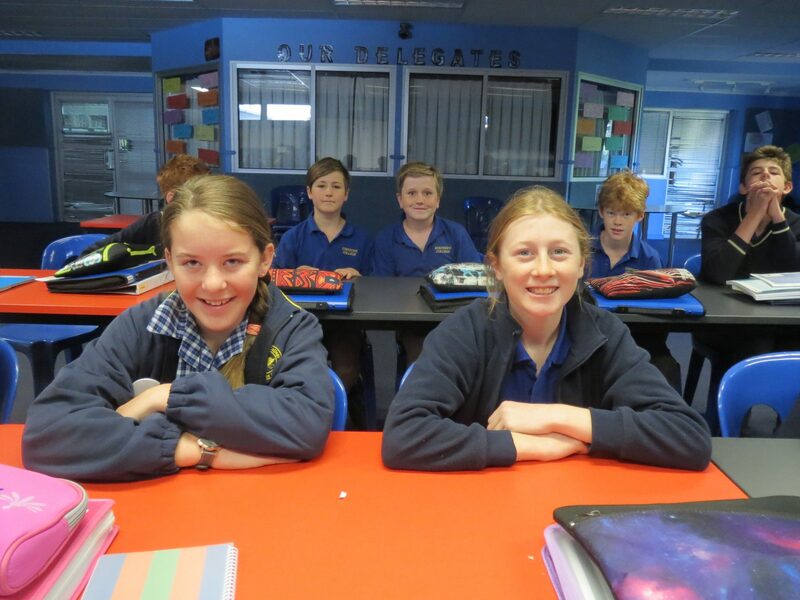 Students in Year 6 both from Edenhope College and from other schools, participate in a supportive and extensive transition program that culminates in a smooth and successful transition to Year 7 the following year. More details regarding transition can be found in the Year 7 – 9 Handbook. These years also present as developmentally challenging for students as they move from childhood to the teenage years. We recognize the need to provide health, safety and social skills programs so that students are best equipped to deal with the physical, emotional and social challenges they are confronted with. It is also important for students to be challenged both academically and in other fields. 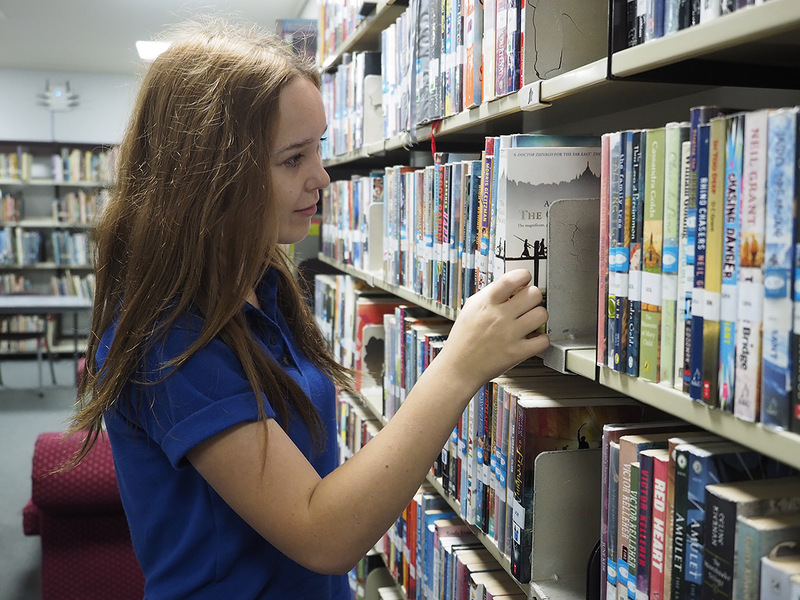 In year 9, students are able to access the elective program to choose subjects they have a special interest in that are outside the core subjects of Mathematics, English, Health/PE, Science, German, Humanities and Civics. Electives can include arts, technology, design, music and other options. Duke of Edinburgh and Advance programs are also accessible for Year 9 students. These intensive programs build team work and leadership skills as well as connecting students to the community and wider world through volunteering and service projects. Sporting opportunities are available in school, inter-school and regional competitions. There is an annual Camp for every Year level. Students who demonstrate academic strength may be provided extension opportunities through specialist classes and programs. For further information regarding the Year 7 – 9 learning program please see the Handbook.